Respect and Support at Gladstone Area Group Apprentices Ltd.
07 Mar Respect and Support at Gladstone Area Group Apprentices Ltd. 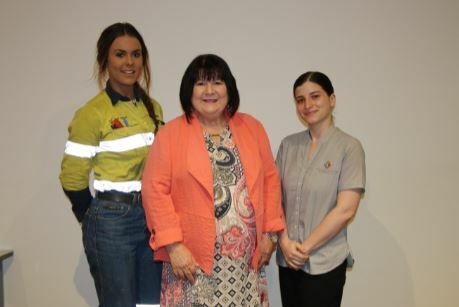 In my role as CEO for Gladstone Area Group Apprentices Limited I am continually excited to see young women taking on the more male-dominated trades and doing them well. 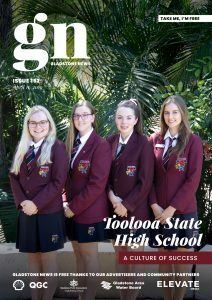 I sit on several boards in Gladstone and am pleased to say that there are females on all those boards, in some cases as Chairs of the board, this is an area that can in some cases be very male dominated. I love this quote from Julia Gillard – “Always believe you are an equal and that you can have equal aspirations to men” A good mantra to work by. I am employed as a Trainee completing Business Administration at GAGAL, I have been supported in my role by both Female & Male staff. I interact with many male and female apprentices and they all treat me with respect.